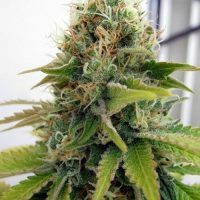 Seedsman Velvet Bud female Seeds produce a top quality cannabis plant with Photoperiod genetics and a flowering time of 9 Weeks. 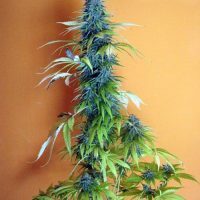 Velvet Bud female Seeds has a genetic makeup of Skunk and can produce excellent yields. 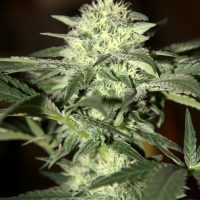 Buy Seedsman Velvet Bud female Seeds at the lowest price online now! This is a close relation of our Purple Bud. We remastered our original Purple Skunk variety to give a plant with a much smoother smoke hence the name Velvet Bud. This strain produces a laid back but powerful effect, for many, with an anti-anxiety high. Plants grow with long sativa side-branching that makes it ideal to be grown in a sea of green set up. Whilst the yields aren’t excessive the quality in taste and smoothness (when cured properly) is easily recognisable.